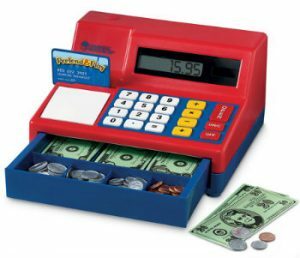 You can never start too early to teach your kids about the value of money. 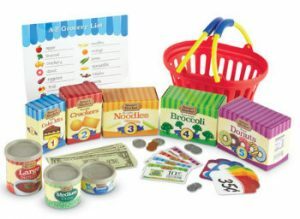 This giveaway give the opportunity to teach children about money in a fun and educational way. Enter today and Good Luck!